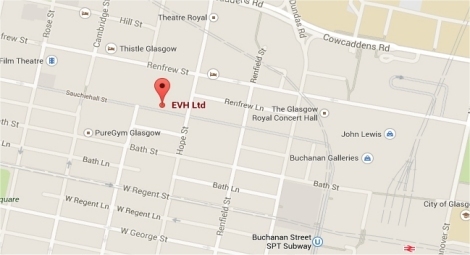 Lister is a small Registered Social Landlord with 185 tenemental flats in central Edinburgh, run by an experienced Management Committee elected from the tenants living here. 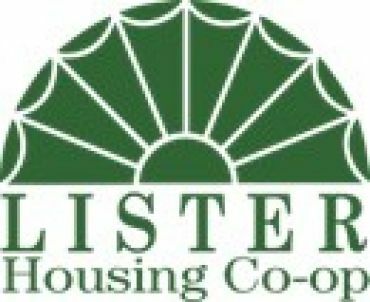 The Lister office provides an excellent service and we wish to recruit a Housing Assistant as the current post-holder is retiring. The post-holder will be hard-working and enthusiastic, working closely with our small staff team, on housing and finance administration, repairs, estate management, allocations, anti-social behaviour and providing general advice and assistance to our tenants and the public. The successful candidate will have relevant proven experience in customer-facing activity. They will be computer literate, have excellent communication skills, be able to work efficiently and accurately and be committed to the delivery of excellent customer care. A satisfactory Basic Disclosure check will be required from the successful candidate. In return we offer an excellent package including a competitive salary, an EVH Gold-standard Defined Contribution pension, 25 days annual leave plus 15 days public holidays. CVs will not be accepted. Employers in Voluntary Housing conditions of service will apply. and welcomes applicants from all sections of the community.